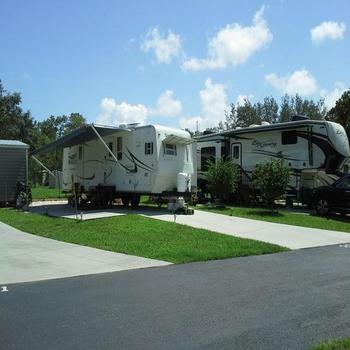 Enjoy the best of Florida’s RV lifestyle on a premium spacious site that you’ll be proud to call home. 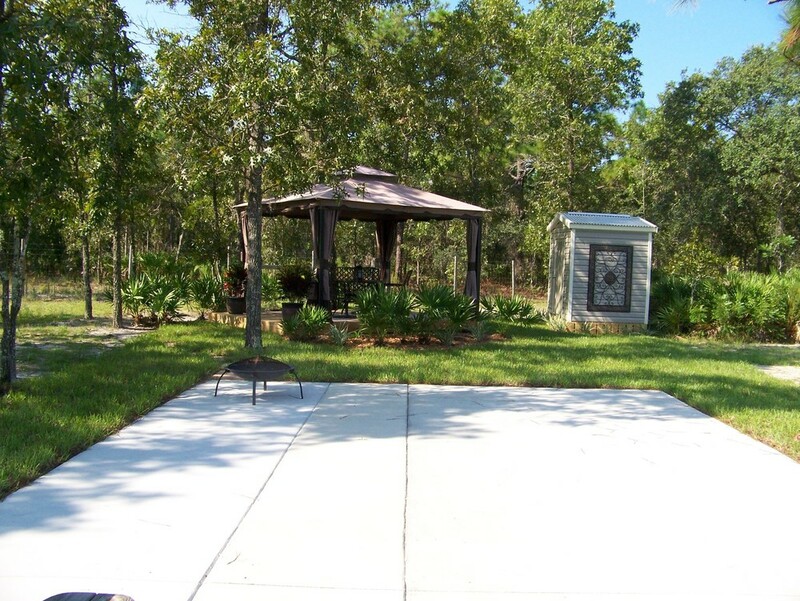 39’ wide X 140’ deep private site with 10’X35’ concrete pad and 8’X30’ concrete patio. 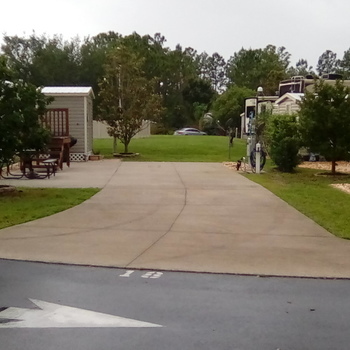 18’X20’ driveway easily accommodates 2 vehicles. 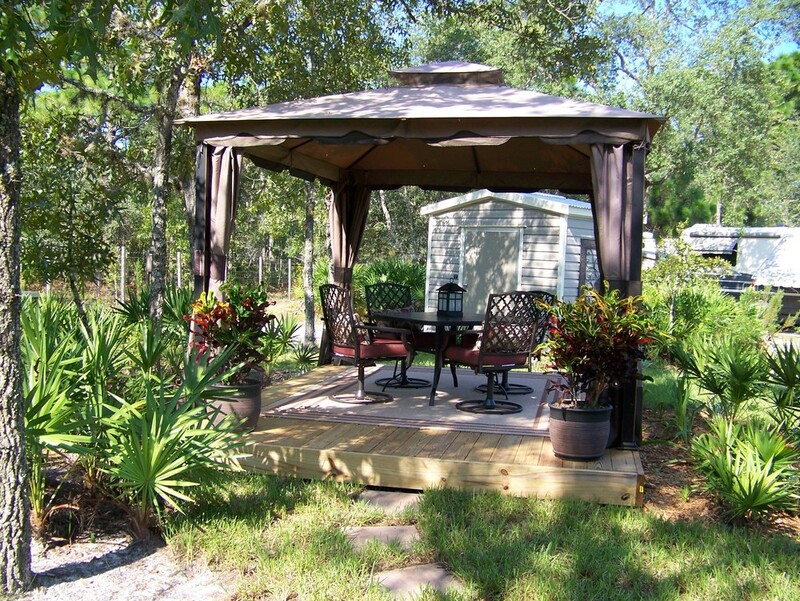 10’X14’ deck with gazebo. Table & 4 chairs. 6’X10’ storage shed with electric. 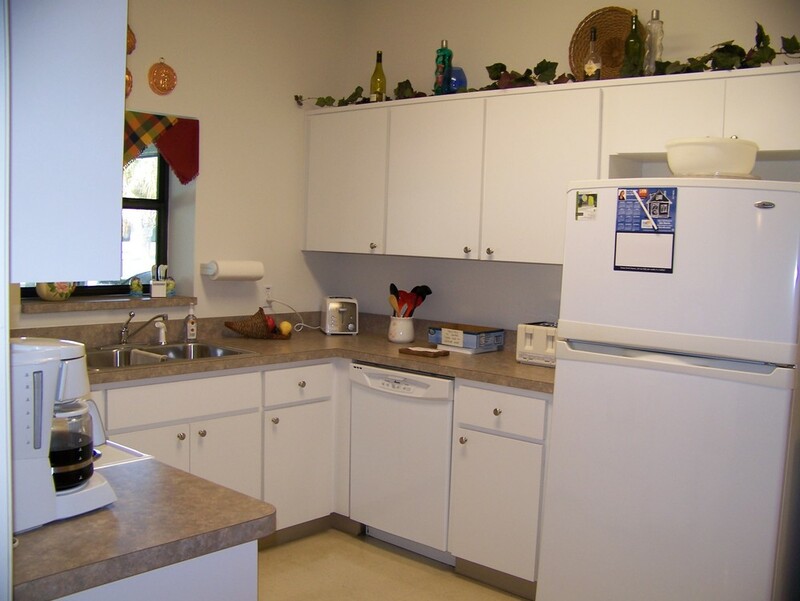 Full hook-ups including water, sewer, 30 and 50A electric service. $125 monthly maintenance. $500 annual property tax. 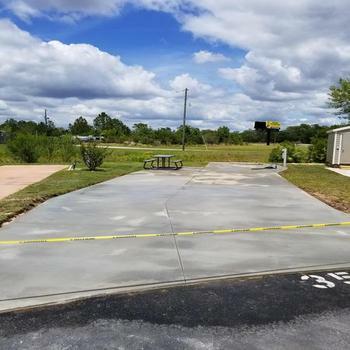 10X30 secure open storage lot also included. 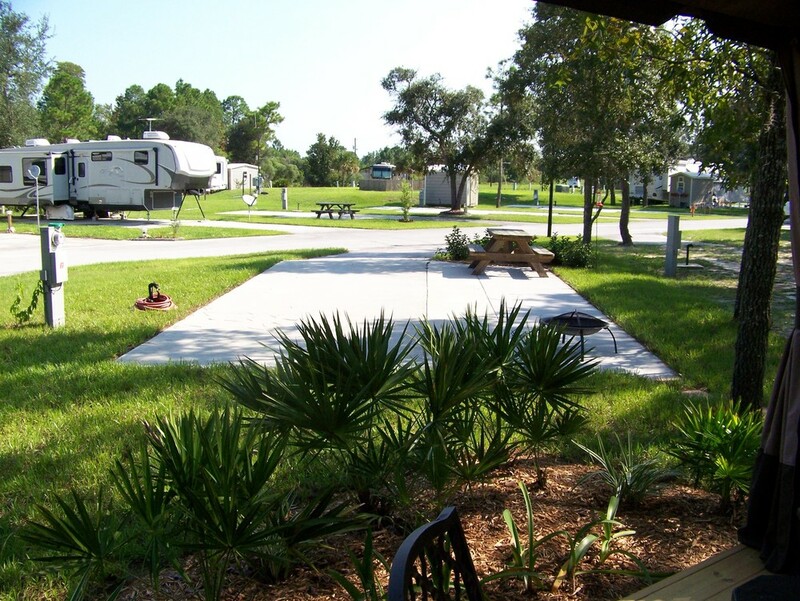 With only 39 sites, Chassa Oaks is a uniquely small and friendly resort. 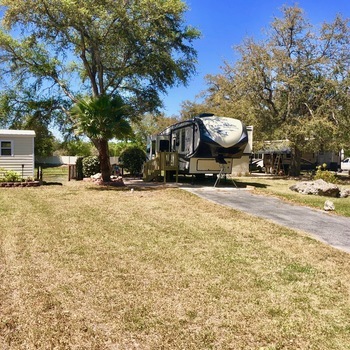 Amenities include a beautiful clubhouse with kitchen, bathrooms, showers, exercise room with TV, craft room, large gathering room with 2 large screen TV’s, laundry facility, beautiful large screened and heated swimming pool with large covered lanai, 2 barbeque grills. 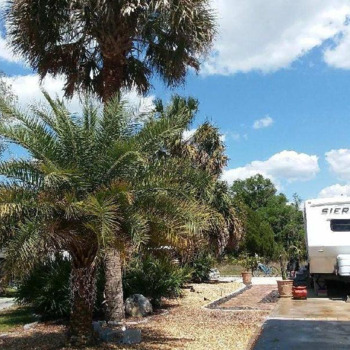 Located in the heart of Florida’s “Nature Coast”, Chassa Oaks RV Resort is convenient to the area’s many special attractions including Homosassa Springs and the Homosassa Springs Wildlife Park, Weeki Wachee Springs, Kings Bay and the Crystal River, the Homosassa River, the Chassahowitzka River, the Weeki Wachee River and all of the “Old Florida” charm and recreational activities these attractions have to offer. 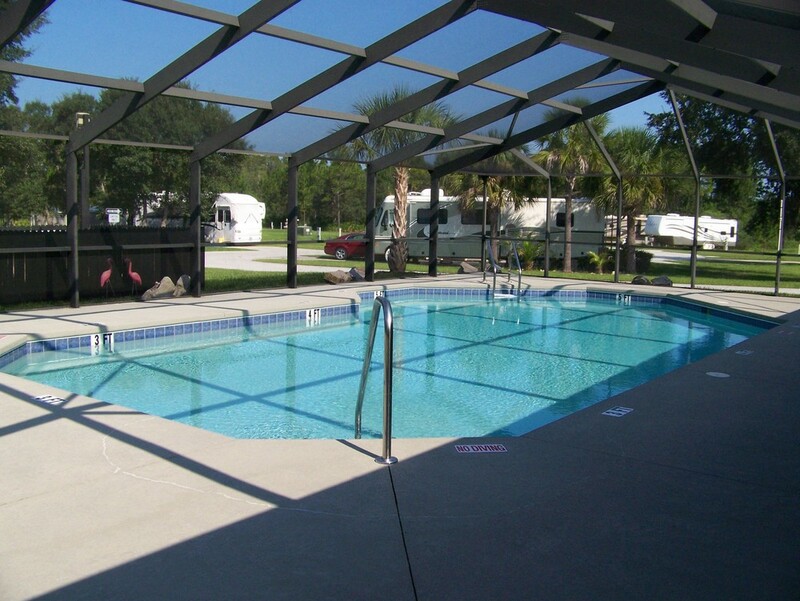 Kayaking, canoeing, diving, fishing and boating with numerous accesses to the Gulf of Mexico. 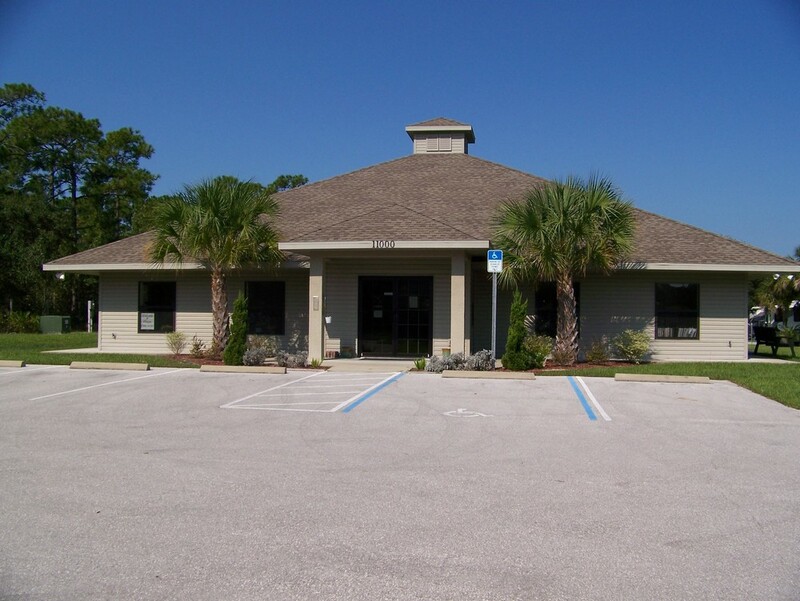 Several Golf courses in the immediate area as well. Driving range within walking distance. 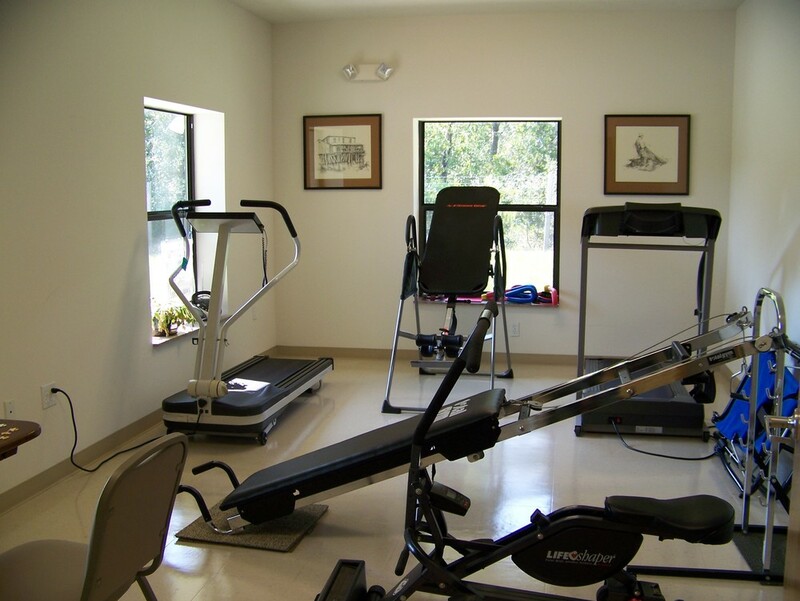 Only 1 mile from Publix Supermarket, Subway, Walgreens, Dunkin’ Donuts and Shell gas station. Just about everything else within 7 to 15 mile radius. 1 hour to Tampa (all expressway), 1 hour to Ocala, 2 hours to Orlando. Please visit www.chassaoaksrvresort.com for more information.